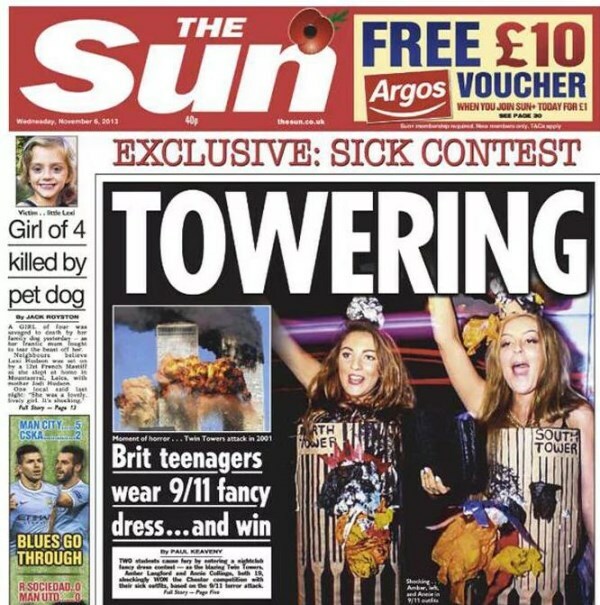 Two students decided to dress up as the Twin Towers during the 9/11 attacks. However, it gets even worse. Amber Langford and Annie Collinge were given £150 in shopping vouchers after winning a Halloween costume contest at Rosies nightclub in Chester. Their matching outfits, which were labeled North Tower and South Tower, featured depictions of flames, explosions, and planes hanging from windows. Stonegate Pub Company, which operates Rosies, said that the decision to award a prize to the women was a "serious error of judgment" made by a DJ. You can add "Boston Marathon bombing victim" to the growing list of offensive and idiotic Halloween costumes that we've seen. Only this time, the Internet fought back. 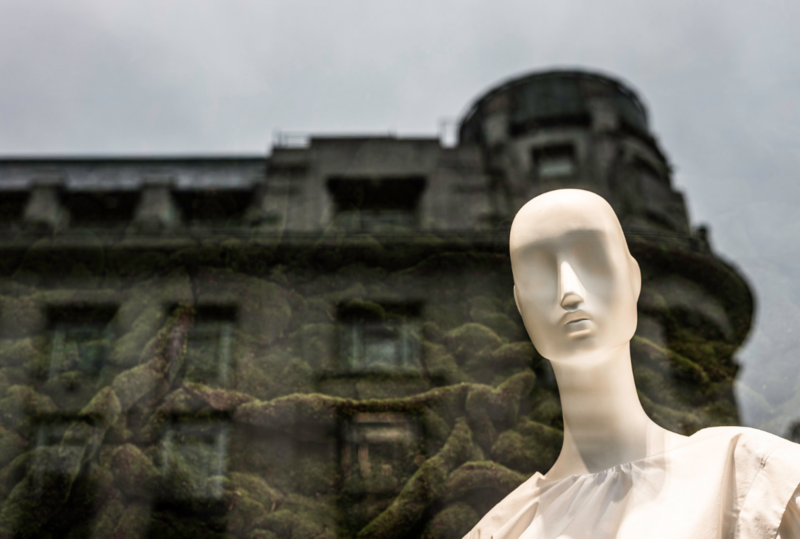 22-year-old Alicia Ann Lynch from Michigan wore a costume to work that consisted of running shorts and a race number attached to her chest, blood running down her face and legs, and what look like burn marks on her knees. 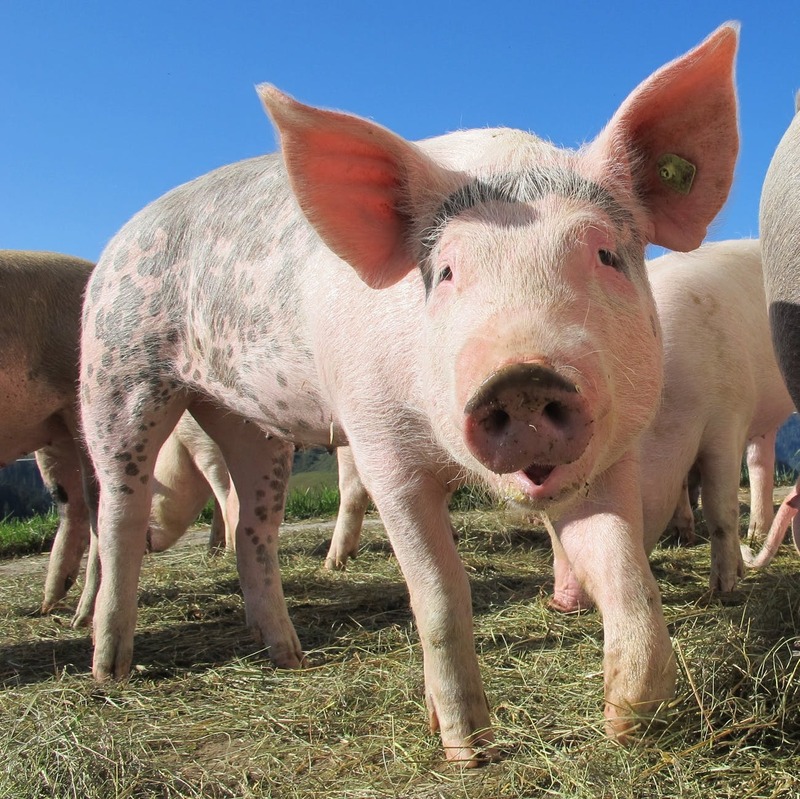 She was smiling in the photo that she posted on Twitter and Instagram, but once the Internet got ahold of her personal information, Lynch had little to smirk about. 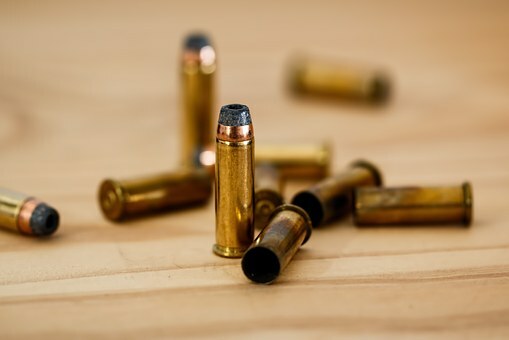 At first, angry tweets from people around the country began rolling in, some from actual Boston Marathon bombing victims. However, the real problems started for Lynch when someone found a photo of her driver's license that she had previously posted online. 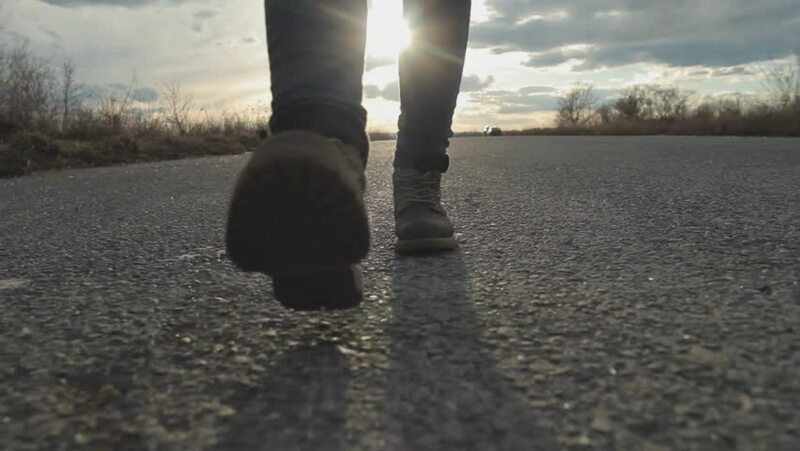 Enraged Internet trolls now had her parents' contact information, and they allegedly sent death threats and repeatedly attacked her with vulgar language on all of her social profiles. Lynch has since shut down all of her online profiles and reportedly lost her job. 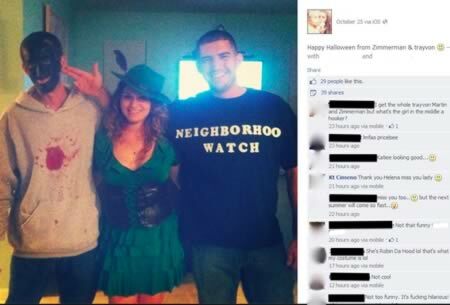 Not only did people dress as slain Florida teenager Trayvon Martin and his killer, George Zimmerman, for Halloween, but they also bragged about it on Facebook and Instagram. Three Massachusetts youths, one of whom sported a Trayvon costume complete with blackface and fake blood, faced a massive backlash across social media. The trio, including a girl dressed as “Robyn' Da Hood,” were called out for racism and social injustice on Facebook, Tumblr, and Twitter since they shared the photos. Just days after Penn State announced a $60 million settlement for the families of the kids who were victimized by former assistant football coach Jerry Sandusky, the victims were back in the public eye—as Halloween costume themes. 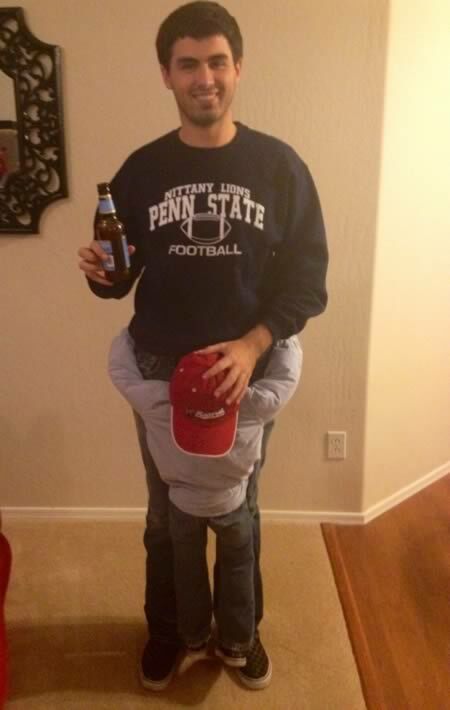 Across the U.S., party-goers reported sightings of the “Jerry Sandusky costume” at Halloween events, usually worn by 20-something white men, most of whom were sporting a faceless young child doll attached to their groin. In October 2013, Dancing with the Stars' Julianne Hough dressed as "Crazy Eyes," a character from the hit Netflix series Orange Is the New Black played by African-American actress Uzo Aduba, for the Casamigos Tequila Halloween party in Hollywood. 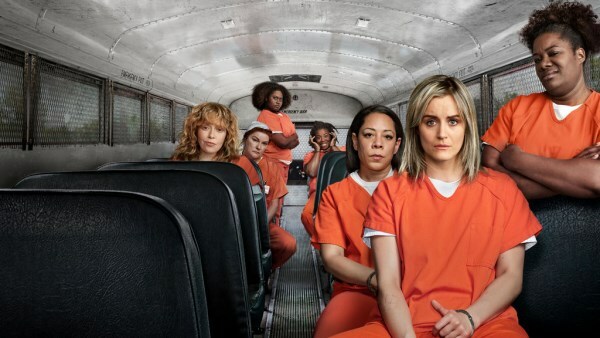 She wore orange prison garb, a "Crazy Eyes" ID badge, bantu knots in her hair, and blackface makeup. It goes without saying that the get-up has since drawn criticism for its offensive nature. Hough eventually apologized in a tweet. 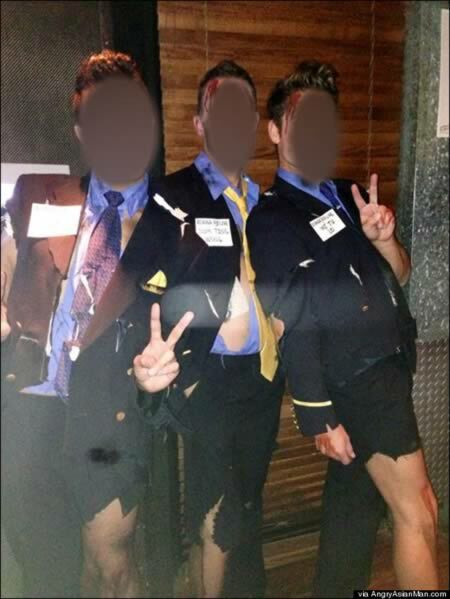 In what may be one of the most offensive Halloween costumes in 2013, a group of men dressed up as bloodied flight attendants from the Asiana Airlines crash, managing to mock a tragic accident and display blatant racism. 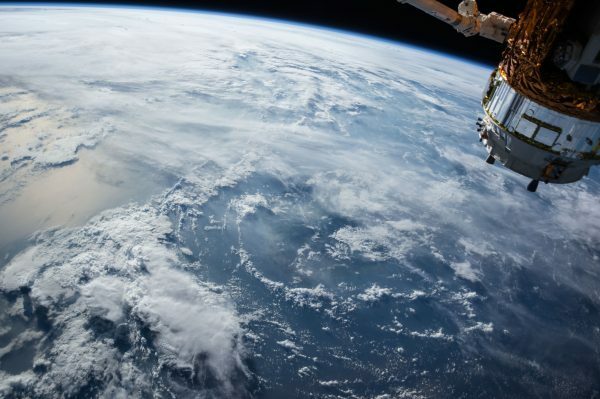 Reportedly photographed at Sidetrack Video Bar in Chicago, the three mean donned torn flight attendant uniforms and covered their bodies in faux wounds and bruises. 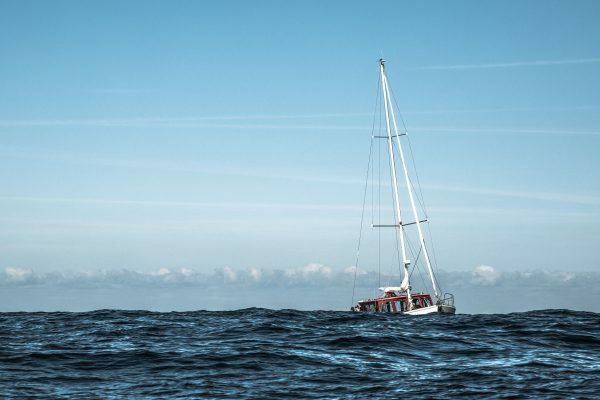 As if that wasn't offensive enough, the trio added nametags identifying themselves as Sum Ting Wong, Ho Lee Fuk, and Wi Tu Lo, names borrowed from the wildly inappropriate joke that erroneously made its way onto San Francisco's KTVU broadcast about the crash. 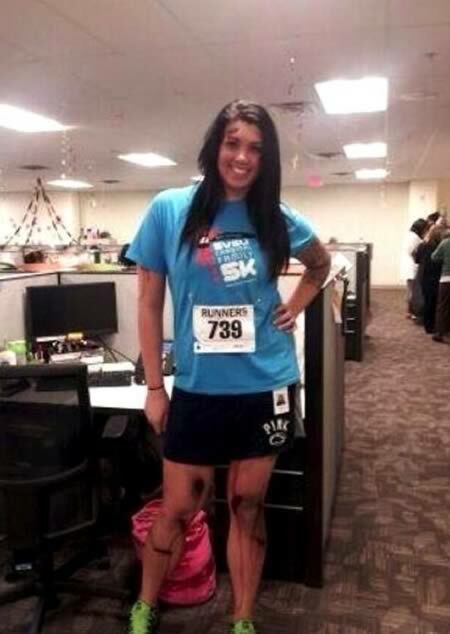 Believe it or not, Alicia Ann Lynch wasn't the only person to dress up as a Boston Marathon bombing victim. Why couldn't they just pull a Miley Cyrus twerking? In 2012, a costume of James Holmes, who went on a murder spree in a movie theater, made headlines. 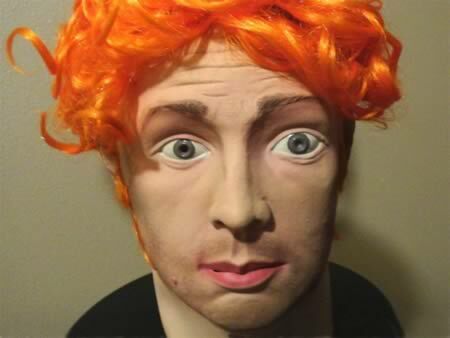 EBay user "realface13" attempted to sell the very realistic-looking mask of the 24-year-old man who is accused of opening fire in a packed theater, killing 12 and wounding 58, in Aurora, Colorado. 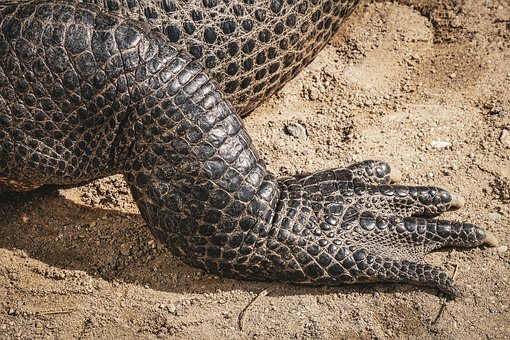 Making fun of animal cruelty is surely going to guarantee hatred from animal lovers. 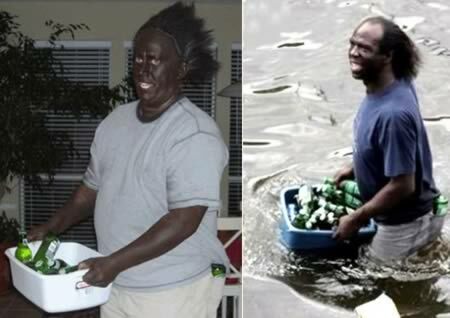 A Hurricane Katrina Victim costume, which includes Blackface plus making fun of one of the worst natural disaster in the US. 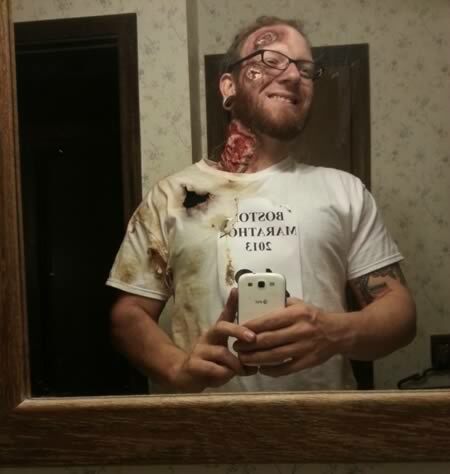 This probably takes the prize for most insensitive costume ever.